Download vector file Here. 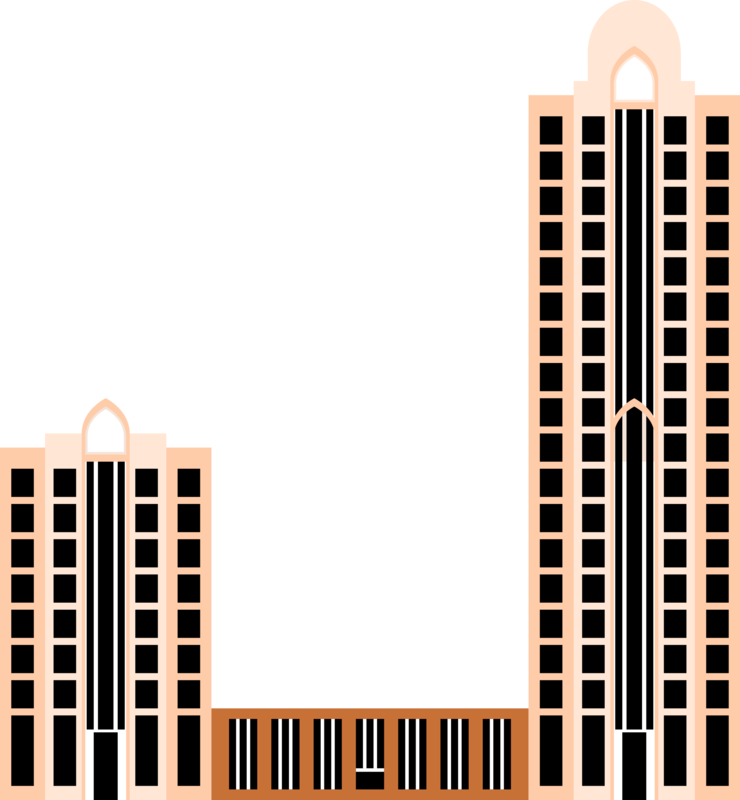 Kelantan Trade Centre Vector Clipart. Graphic by derkommander0916.